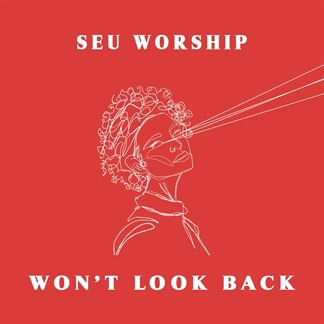 SEU Worship is a prophetic-pop worship group born out of the worship movement on the campus of Southeastern University in Lakeland, Florida. 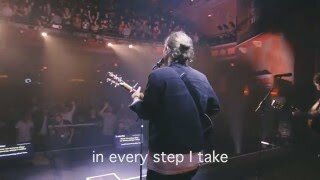 The sound of SEU Worship reflects the pop melodic influences of emerging adults, and their writers’ ability to craft unique lyrics that relay timeless truths about God in new and prophetic ways. The King Is Coming (Live) is the lead single from the upcoming live record, Heaven Life. 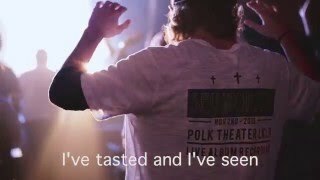 Heaven Life was recorded at Southeastern University’s annual conference. 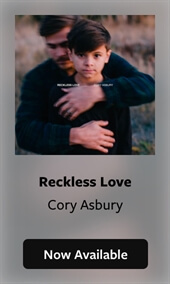 The album is an exploration of the adventure, surrender, and discovery that takes place in the new frontiers of freedom that Jesus Christ has called us to belong in. 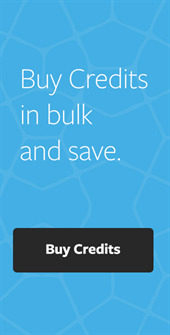 It is scheduled for release on November 2nd. 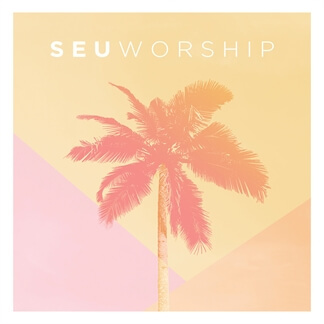 In 2017, the release of their self titled SEU Worship (Live) saw the group take a pop-inspired approach to their live worship albums. 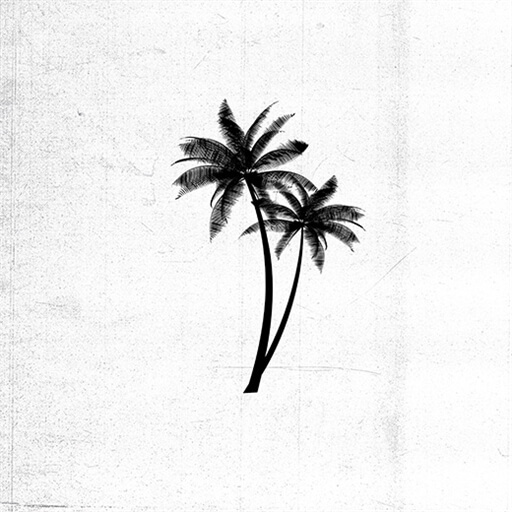 Shortly after, the Born to Run EP was released and further explored possibilities in the areas of sound and lyrical creativity. 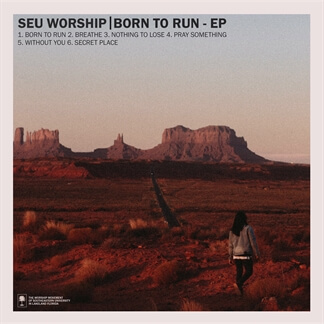 SEU worship was formed in 2012, and have released four projects prior to their self titled album. 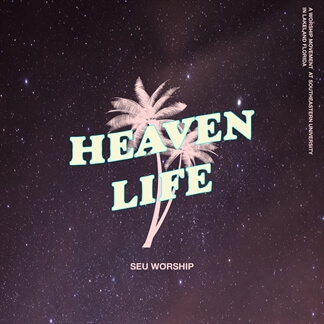 SEU Worship's new full-length live album, Heaven Life, features songs written and performed by Southeastern students along with Dan Rivera, campus worship pastor, and David Ryan Cook, one of Southeastern’s worship leaders. 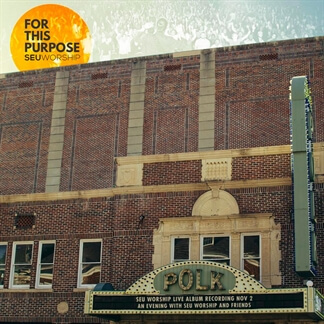 “The album Heaven Life is an expression of the youth and joy our students bring to chapels and daily campus life. Every recording project reflects the vibrant worship services students experience in our weekly chapel gatherings,” says Rivera. “The theme of Heaven Life is an expression of the adventure, surrender, and discovery that takes place in the new frontiers of freedom that our eternal God has called us to belong in,” adds Cook. Heaven Life is now available to stream on Apple Music and Spotify and you can pick up the worship-leading resources for each song today.